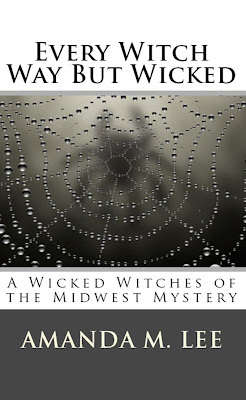 For those following my books, 'Every Witch Way But Wicked' -- the second book in the Wicked Witches of the Midwest series -- hit shelves this week. The book is the sequel to last year's 'Any Witch Way You Can' and focuses on the Winchester witches. Here is the recap: Where there’s a witch, there’s a way! Where there’s a whole family of them, there’s trouble. Bay Winchester, editor of Hemlock Cove’s small weekly newspaper, thinks her small hamlet’s upcoming murder mystery weekend is going to be all about fun, food and frolicking. Instead, when another dead body is discovered in Hemlock Cove, things turn into murder, mayhem and migraines (the latter is mostly thanks to her family, of course). The body belongs to the town drunk – and no one can figure out who would want to kill him, or why. Bay’s investigation is stymied by her new boss, Brian Kelly, and her old flirtation, FBI agent Landon Michaels, both of whom seem to have more than interviews on their mind. When you couple that with her cousin Thistle’s obsession with making their Great-Aunt Tillie pay for the curse she recently put on them (you don’t want to know) and her cousin Clove’s conviction that she is not – no matter what the rest of the family says – a blabbermouth, Bay has her hands full. When the murder investigation takes a turn, though, a long-held Hemlock Cove secret is bound to be exposed. If it is, Bay may find herself in trouble – again – and this is the kind of trouble that she may not be able to find a way out of – even with Aunt Tillie’s help. For those that like local authors, the books are set in Michigan -- up near Traverse City. If you're looking for something set in Macomb County, check out my Avery Shaw mystery series. All of the books I write are a little sarcastic and a little snarky, so if you're sensitive to that sort of stuff, it's wise to stay away. 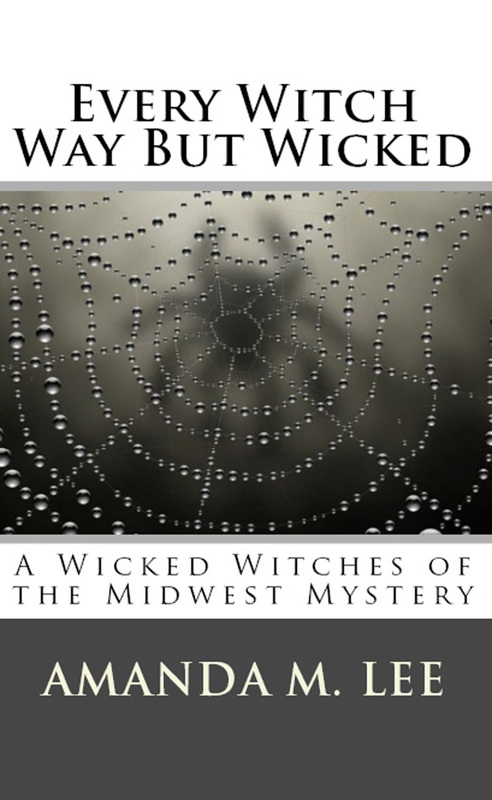 'Every Witch Way But Wicked' is available for $2.99 on Kindle and $9.99 in paperback. Where exactly in mi is hemlock cove supposed to be? Like what city is it most based off of? I see there is actually a torch lake and a traverse city. What city is hemlock cove? Anyone want to check in to the Bates Motel? Where does your favorite television show stand?